Mingalabar and 8:00 pick up at your hotel. 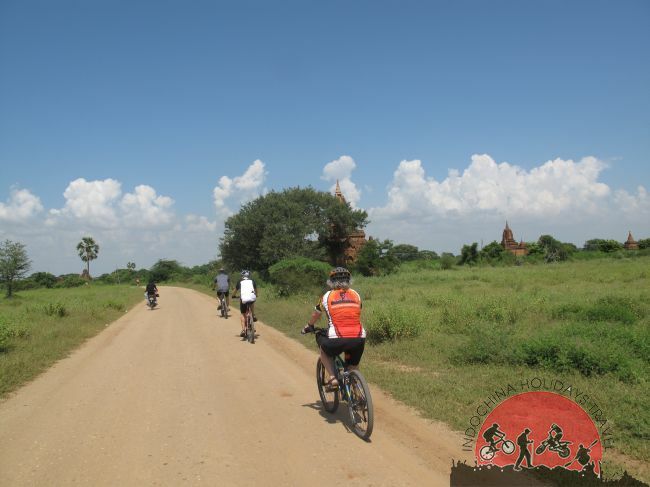 Then we will be transfer with car outside of Mandalay and start cycling to Myingyan. 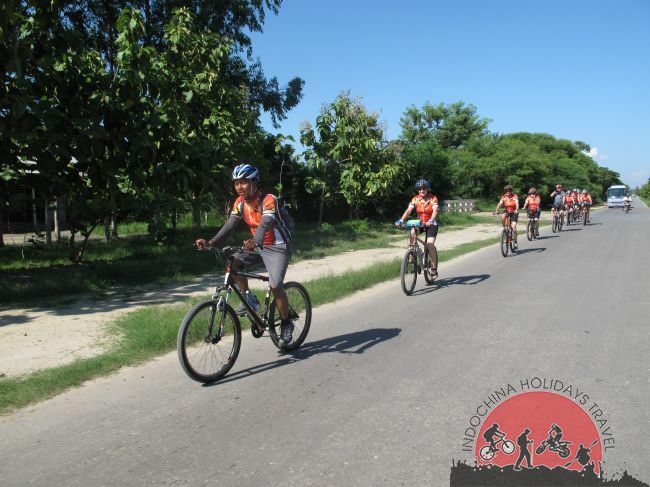 You can enjoy the local sightseeing along the ways to villages yound town. Lunch at a local. You can enjoy the daily life’s of local villages. Arrive at Myingyan in the evening. Check in hotel and refresh. Dinner at local restaurant. 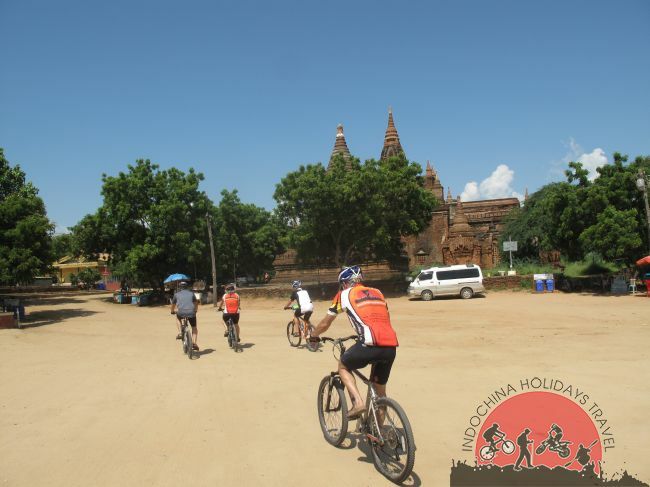 After breakfast, we will continue cycling to Bagan. On the ways along the road side you can pass through local villages and green fields. Lunch at a local restaurant. 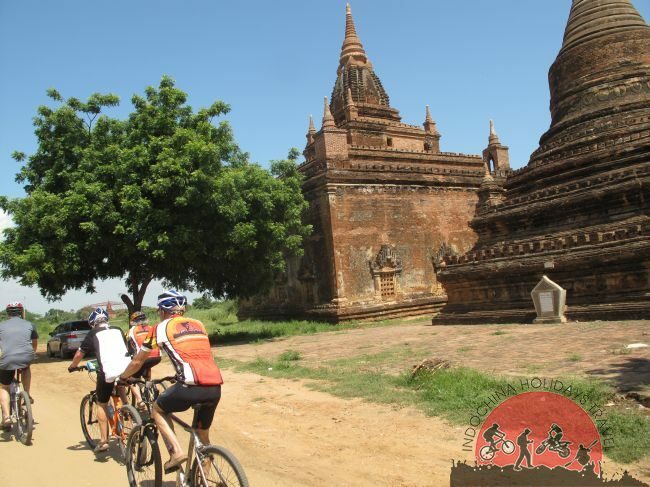 Arrive at Bagan in the late afternoon. Check in hotel and take rest at your hotel for a while. Evening take sunset cruise along the Ayeyarwaddy River. Then drive back to hotel and dropped you at your hotel. End The Tour .